Posted on October 19, 2015 by PADI Asia Pacific. To send codes to your student(s), you must first purchase them from your Sales Consultant or from the PADI Pros’ site (click the red Shop Online button, and follow the steps to purchase). Each student must have their own email address. Families cannot share one email. The system will automatically time out after 15 minutes of inactivity. All unassigned codes will be shown. If you’ve purchased a lot of codes, use the drop down menus along the top to filter for the code you want. The image below shows an example of filtering for Open Water codes. Click the Assign Code button to transmit a course to a student. Input the student’s name, birthdate and email address. Each student must have their own email address. The looping animation below previews the steps of assigning a code. Oops?!? If you accidentally send a code to the wrong person, or misspell the student’s name, scroll down to the section Edit or Re-Assign a Code to find out what to do next. If the student originated with you: simply scroll through the list until you find their name, OR use the drop down menus to filter by course, assigned date, etc. Use the PADI ID from the student’s certificate of completion to locate a student regardless of their initial shop or instructor affiliation. TIP: Find ReActivate students by filtering for the course-level they are ReActivating (ex. Advanced OW) or by filtering for Product Type: Touch. Once you find the student you’d like to certify click the Process button. Confirm the student information, and upload a photo. The looping animation below previews the steps in processing a student. The last step is to add the instructor and class information. At the end, you’ll have the option to email a temporary card to your student (exception: ReActivate students do not have the option for an email temp card at this time). IMPORTANT! Do not use ala carte Online PICs to certify eLearning or Touch or ReActivate students. If you made an error when sending the code to a student, fear not! Here’s how to make changes. Click the Process / View Your Students button. The student(s) name will likely be at the top of the list. If you don’t see them, use the drop downs to filter for your student based on the course type, assigned date, etc. In the example above, the instructor has accidentally used the same email address for Luke and Anakin Skywalker. This won’t end well. As previously explained every student must use a different email address. The instructor contacts Anakin, explains the situation and asks him for a different email address. The instructor re-sends the eLearning course invite by clicking the Email button in the same row as his name, and typing in the new email address. The final step is to click Confirm. If the student has redeemed their code, you won’t be able to edit their name or email address. In the example above, the Skywalkers can be edited, the Redeemed Date shows “N/A” for both of them. Steve Zissou’s name and email cannot be edited as his course shows a redeemed date. That said, if Steve wanted his account to show “Steven” instead of “Steve” he has the ability to edit this information as part of the registration process. Create default settings so information will auto-populate based on instructor, course, etc. From the OLPC main screen, scroll down to the bottom and click My Preferences. Then, set up one or more default settings. The looping animation below previews the process. Look for the circle icons to get more information on where to go next. 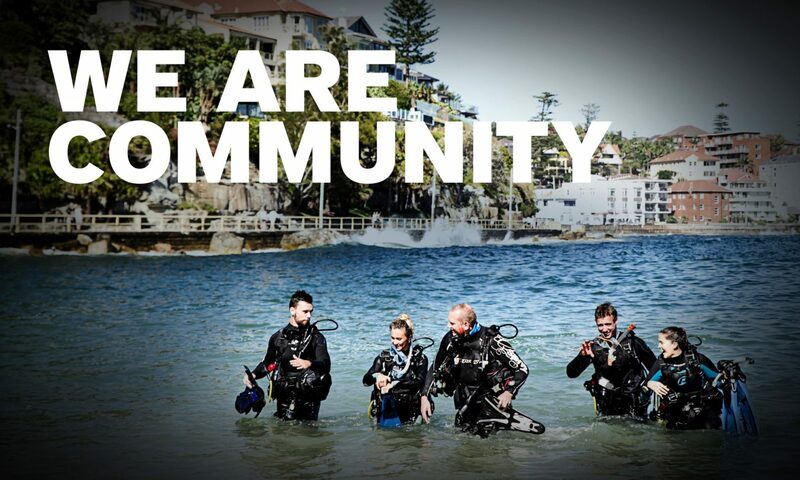 For more information and to order – contact the PADI Sales Department (tel + 61 2 9454 2888). Don’t forget you can order anytime from the PADI Online Shopping Cart – log onto the PADI Pros’ Site and click Shop Online. Next PostNext Join PADI at DRT Hong Kong 2015!